Steve Martin appears with vocalist Edie Brickell on Great Performances. Comedy legend Steve Martin is now in the fifth decade of a varied and accomplished career as a comic, actor, author and playwright. 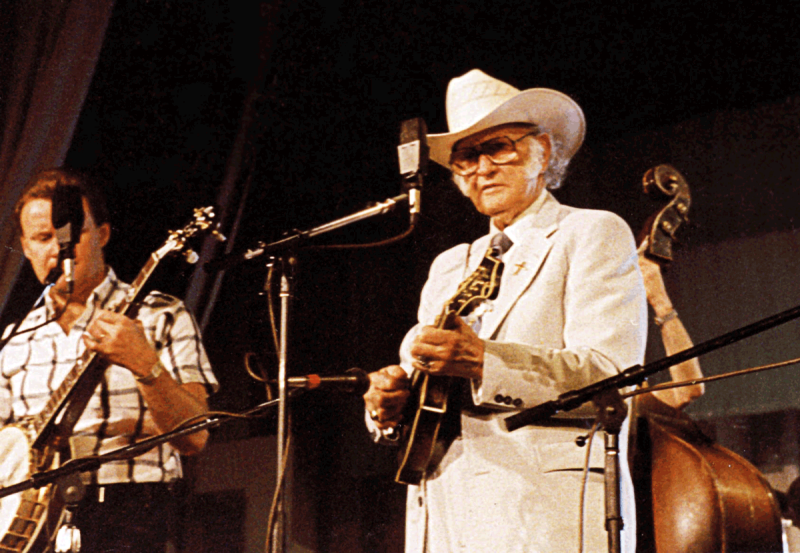 He is also a Grammy-winning, boundary-pushing bluegrass banjoist and songwriter. This special program airs Saturday, March 1 at 10 pm in WV PBS in HD. GREAT PERFORMANCES turns the spotlight on Martin’s musical side with a concert performance of his new collaboration with Edie Brickell, who initially burst onto the national scene in the late 80s fronting the New Bohemians. Although these new musical partners have already built respected individual bodies of work, their inaugural effort is a charming departure, as well as a creative milestone. Backed by the virtuoso playing of the Steep Canyon Rangers, the duo partner on a series of new songs that combine Martin’s inventive five-string banjo playing with Brickell’s heart-tugging vocals to create a playful and accessible collection of songs. The Lumberjackin’ Bluegrassin’ Jamboree took full swing earlier this month at Twin Falls State Park. 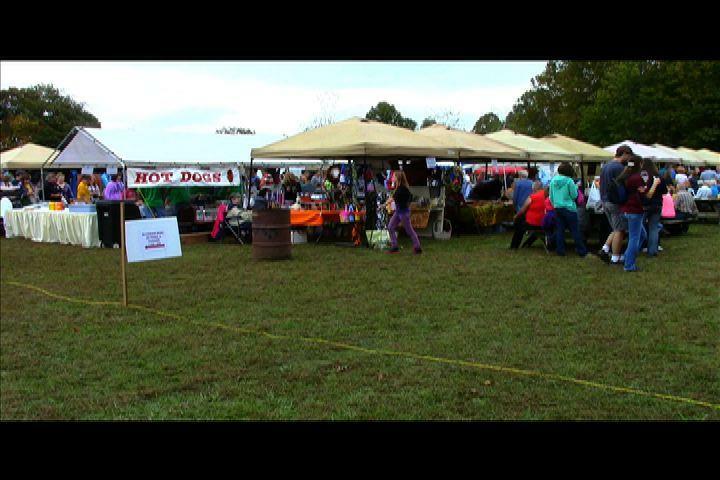 The annual event includes speed competitions, vendors, and bluegrass music. Three school clubs from Penn State, Virginia Tech, and West Virginia University competed in various team events such as a log roll, cross cutting, chainsaw, bolt splitting and chopping. The students’ participation exposes them to the timber industry. Twin Falls Activity Coordinator, Brian Danford, oversaw the student competition.